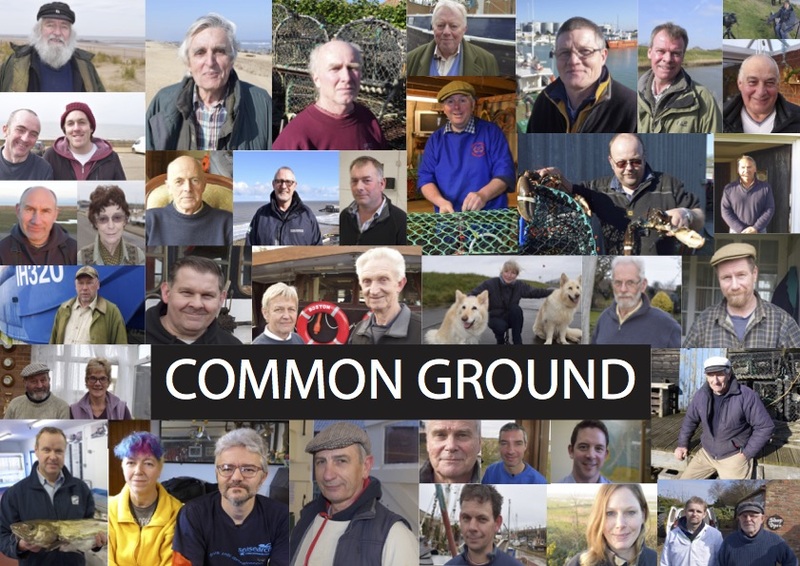 Common Ground – community views on our shared seas » The Wash and North Norfolk Marine Partnership. Come and enjoy a screening of a fascinating 30-minute documentary made in 2016, featuring local community voices and their views about the use and conservation of our shared seas. The film was made as part of the Common Ground community engagement project run by the Marine Conservation Society in partnership with the Eastern Inshore Fisheries and Conservation Authority, working with The Wash and North Norfolk Marine Partnership. The film will be followed by a short presentation with a questions-and-answers session about the project and its outcomes led by the Marine Conservation Society. There is no cost for this event and there are four times to choose from.